" ... Looking for a Man between 20 and 31 years.... "
Hi seekers, well I Consider myself to be a fun, funny, energetic, thoughtful and honest person who is interested in dating and open to more with the right people.. If there is something you want to ask, then don't be afraid. I will answer everything as honestly as I can. Looking for a relationship or Interested in dating Gladyskabi? Our dating website has thousands of members seeking love - dates - friends and relationships. 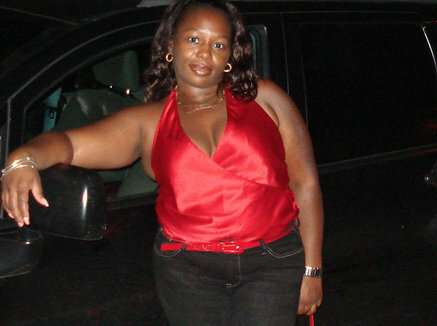 am a single lady who fear god and loking for a man for long term lelationship.